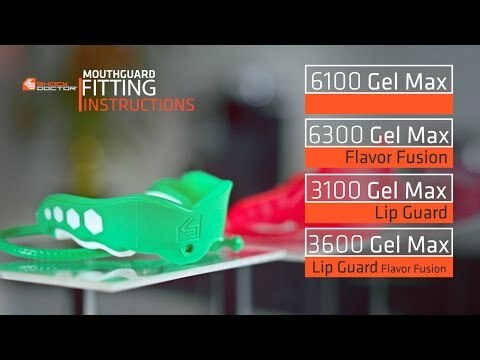 The always reliable, Gel Max Lip Guard Mouthguard has been flavorized! This multi-material mouthguard provides all the essentials of protection and comfort, is easy to use and a universal fit for all ages.Which flavor will change up your game: Black Cherry, Blue Raspberry, or Fruit Punch? Gel Max Lip Guard Flavor Fusion is rated 5.0 out of 5 by 2. Rated 5 out of 5 by Brittany S. from Great for my son My son loves these. We bought 3 and he is excited that the flavor stays.